The 2018 SARS Tax Returns Season opened on 01 July 2018 and will close on 31 October 2018. 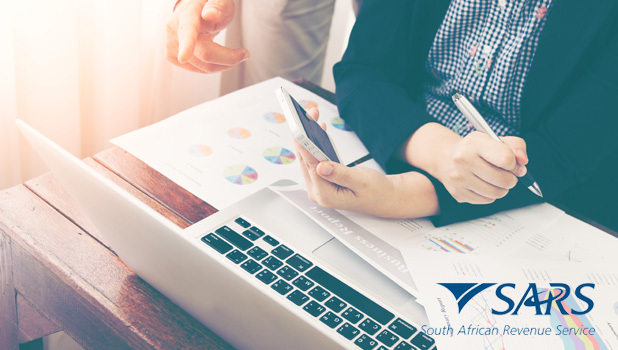 SARS have released a new Service Charter which outlines taxpayers’ rights and responsibilities as well as the service standards that you can expect from the South African Revenue Service during the 2018 tax season. Acting SARS commissioner Mark Kingon told media that the organisation have implemented measures that aim to improve the service delivery and efficiency of the revenue agency. During his address, Kingon pointed out a couple of key points that will assist the public to submit their income tax returns during the 2018 SARS Tax Returns season. Taxpayers are urged to consider e-filing over going into SARS branches. SARS have assessed what can be done to better the taxpayer experience and e-filing is one of the key factors where they wish to streamline the process for themselves, and for the taxpayer. If you need assistance with e-filing or your SARS Tax Returns, click here to see how we can help. Based on recommendations from the tax ombud’s report released in September 2017, the agency implemented several improvements that come into effect for 2018. Tax refunds will only be paid out if the taxpayer is not facing audits from previous years but VAT refunds will be released despite having audits on previous periods, said Kingon. After the 2018 SARS Tax Returns Season, the revenue service will also get tough on taxpayers who file late submissions and will ultimately initiate processes to prosecute offenders. “We get taxpayers with outstanding returns for 37 months, who are prepared to pay the penalty and not submit a tax return. One wonders what people are hiding,” said Kingon. If you want to ensure a stress-free income tax submission in 2018, we are here to help. Our tax practitioners are experienced in submitting tax returns on behalf of our clients and are at-hand to assist. On Monday, 04 June 2018, the South African Revenue Service (SARS) announced some changes to the tax filing season. 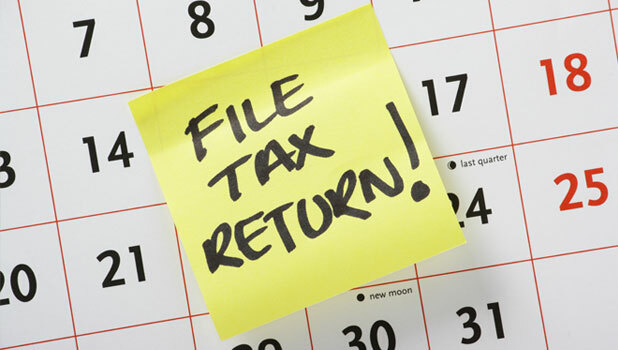 In an attempt to improve efficiency, the tax filing season will now be shortened by three weeks. “A shorter filing season allows additional time for SARS, taxpayers and the tax fraternity to deal with returns verifications before most taxpayers go on the December holiday break,” said Acting Commissioner Mark Kingon. The new tax filing season, themed ‘No Sweat’, is due to start on 01 July 2018 and will end on 31 October 2018. All taxpayers have been encouraged to submit their returns electronically. The deadline for manual submissions is September 21, while provisional taxpayers will have until 31 January 2019 to file their returns. For provisional and non-provisional taxpayers, the deadline for online tax filing is 31 October 2018. The tax collection service said it had identified numerous time consuming practices by taxpayers which clogged up the system during the previous filing periods, including submission by people who are not supposed to file tax returns. The agency also revealed that it was also dealing with an influx of outstanding returns, with a total of 1 million old returns submitted during the 2016 tax season. In 2017, the number of dated returns stood at 733 000. “We would like to move towards clearing the backlog and encourage taxpayers to be informed about their tax obligations and file their returns on time,” said Kingon. However, SARS said returns for the current year of assessment will take priority over outstanding returns, as experienced had shown that late submissions were susceptible to fraud. 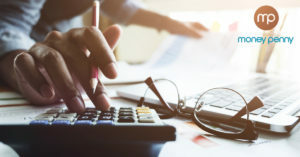 To ensure that your own personal tax deadlines are met and that your returns are as comprehensive and accurate as possible, contact our team for a consultation. 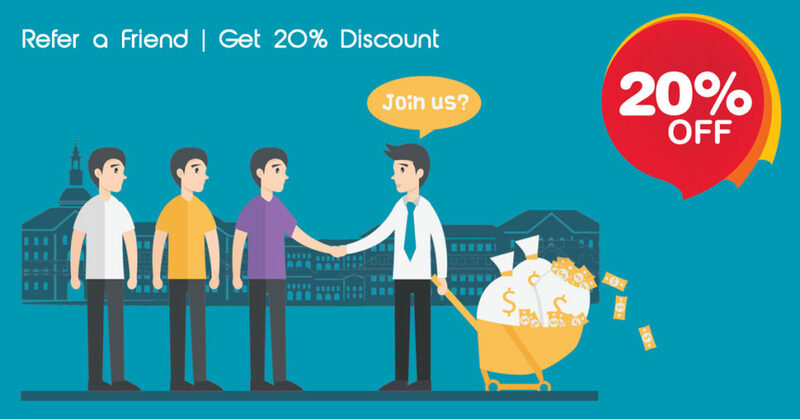 To contact us, simply complete the contact form below.